We're all about those chunky knits this season and this beige sweater is tickin' all the boxes. 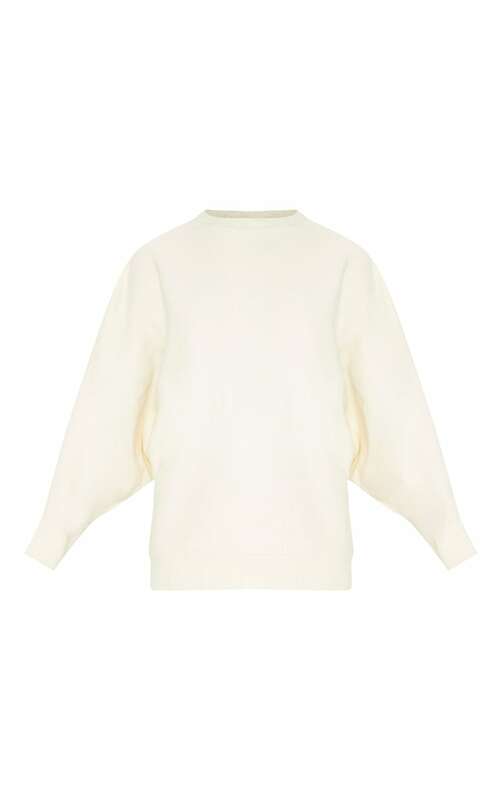 Channel a relaxed but on trend look with this oversized, soft knit sweater. Pair with skinny jeans and chelsea boots for envy-worthy casual vibes.